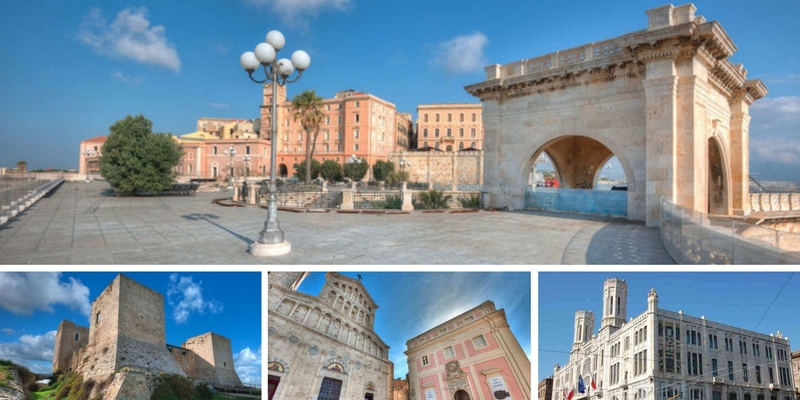 “Rediscovering the social value of infrastructures” is the theme we have proposed for the G7 Transport Meeting that will be held on 21-22 June 2017 in Cagliari, Sardinia, a region beautiful both for its harsh nature and its Mediterranean hospitability; an island too that symbolizes right to connections and accessibility. In such a place of beauty and strength, challenging for its relationship with the mainland, we chose to focus on policies for sustainable mobility from a different perspective: the social point of view of transport infrastructure. In all countries there are - and there have been - success stories in infrastructures that have been conveyed through generations, as true common achievements for progress. Today we feel the need to reconnect the local dimension with the national one, and up to the continental and global levels, in a unique common narrative of increased mobility rights for all citizens, without exception, in a balance of values and principles, with attention paid to listening, respect and dialogue with the communities that will benefit from great infrastructure. In order to resume this narrative thread, we will ask the G7 Transport Minister to present further best practices that may contribute positively to promoting economic, environmental or social transport infrastructures.